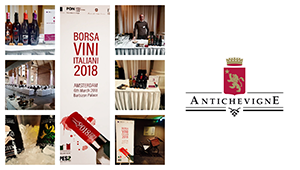 The edition of Borsa Vini Italiani 2018 on March 8th. in Brussels will see us as protagonists at the table N°3. The owner Gianfranco Pironti will be pleased to welcome you and let you taste the wines.